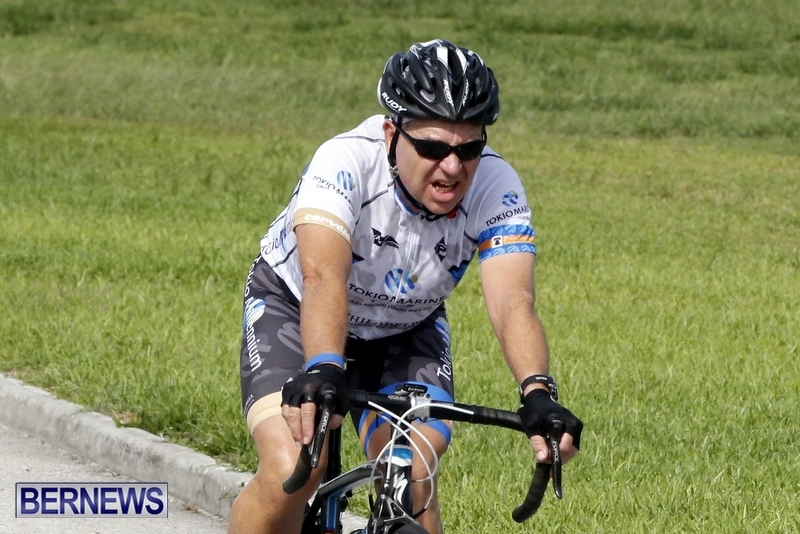 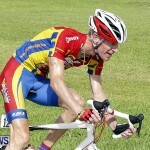 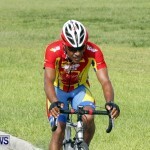 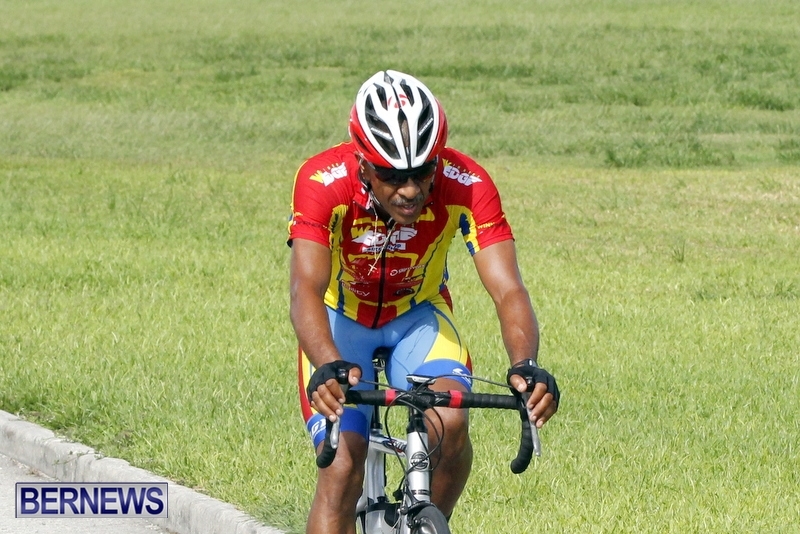 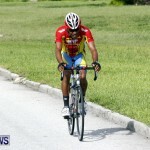 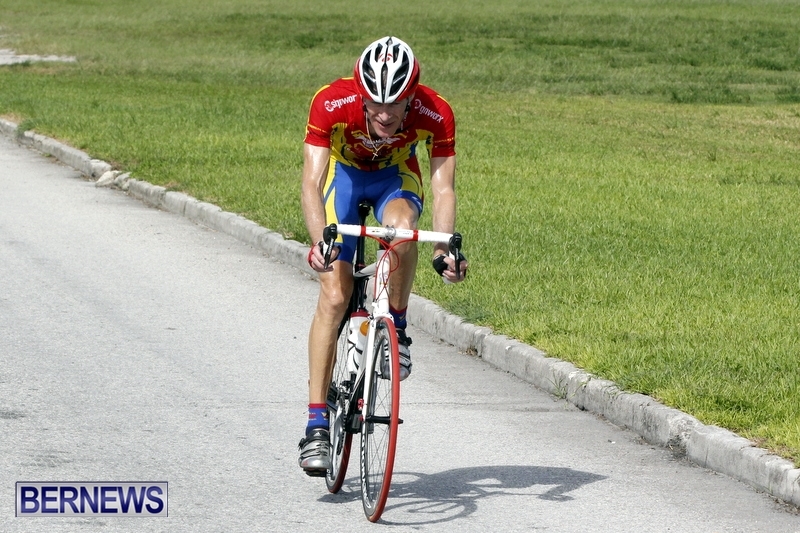 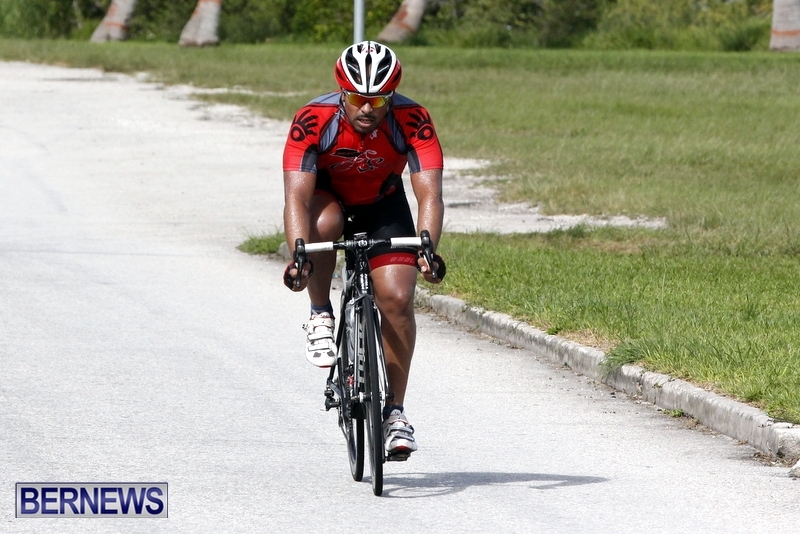 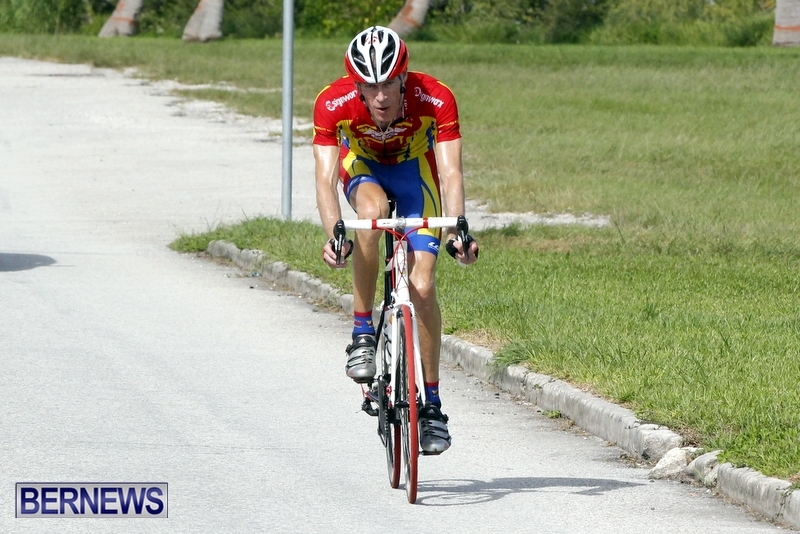 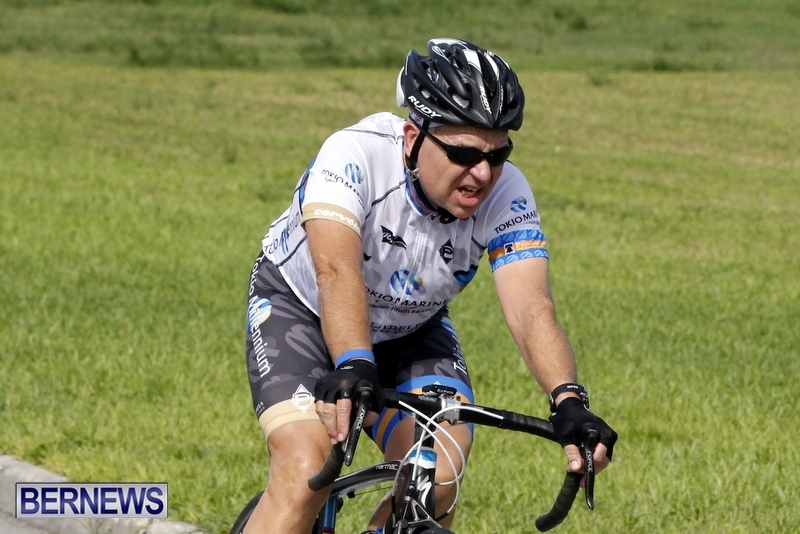 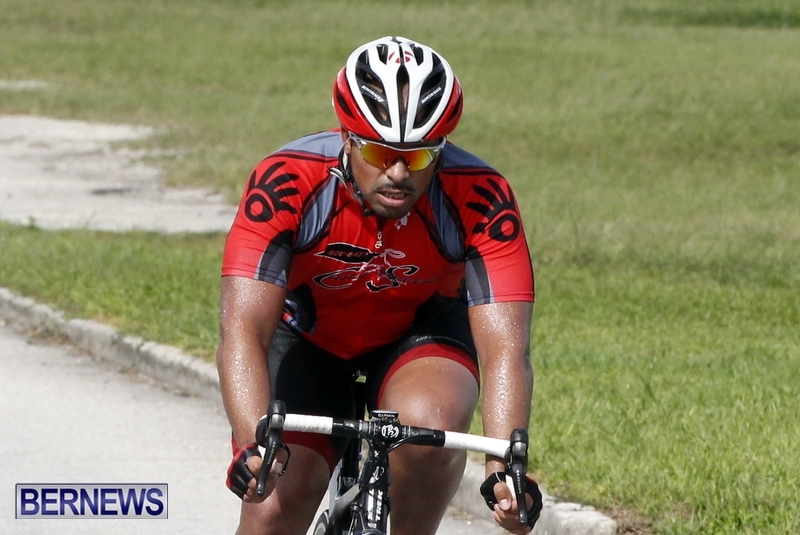 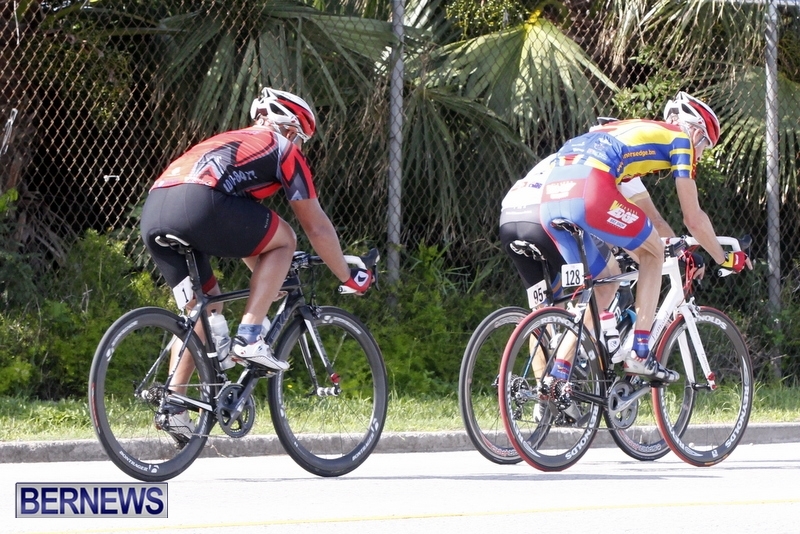 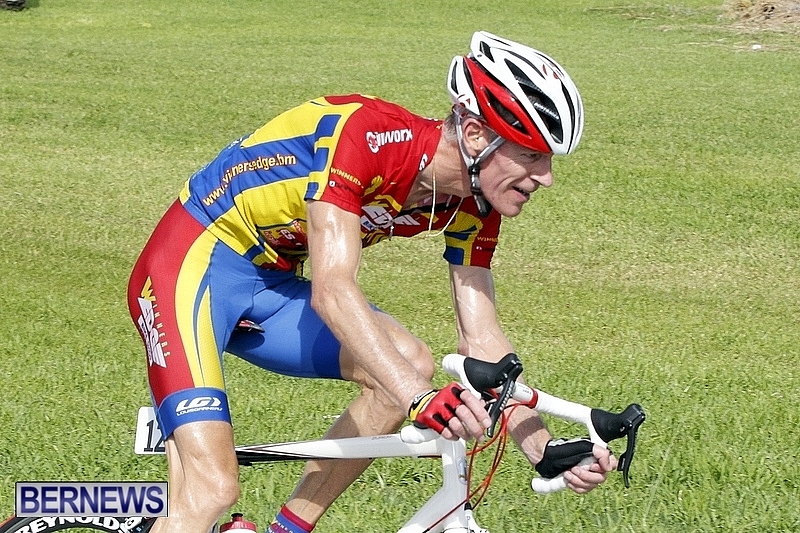 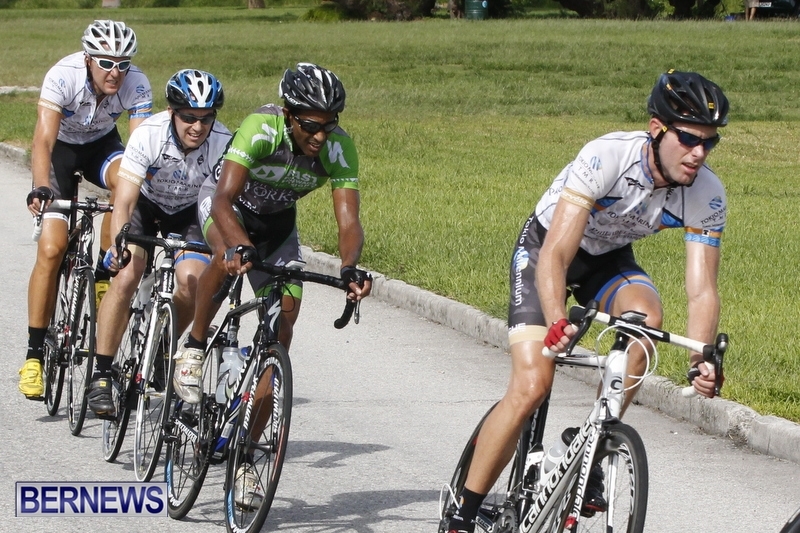 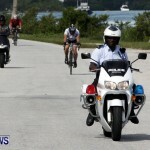 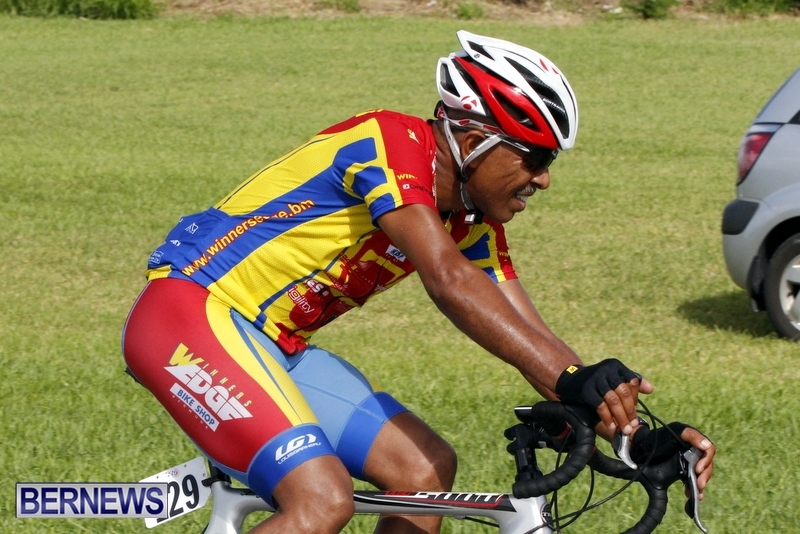 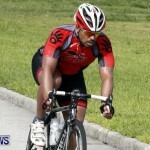 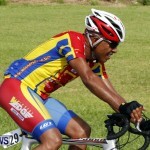 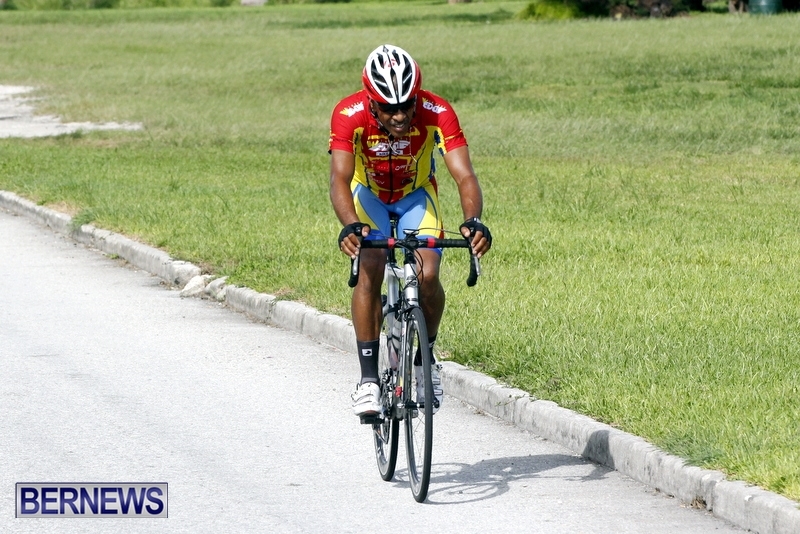 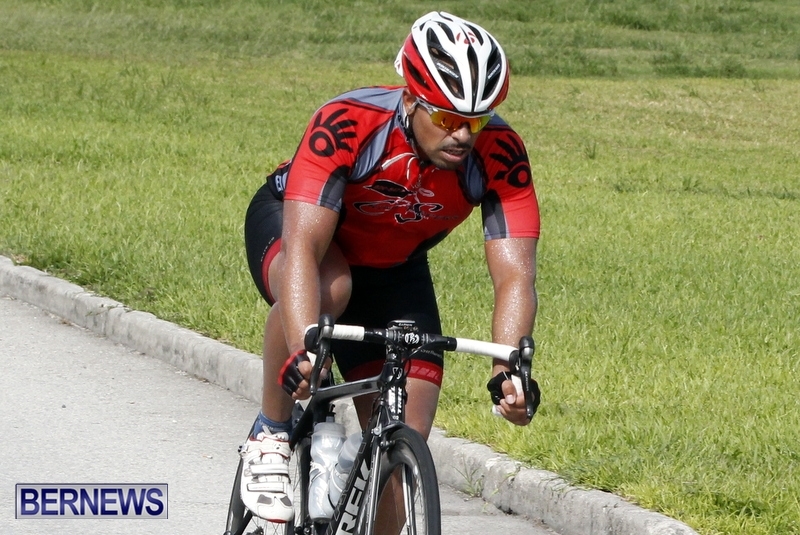 On Sunday [Aug 11] The Bermuda Bicycle Association held a bicycle road race through St. Georges and St. David’s. 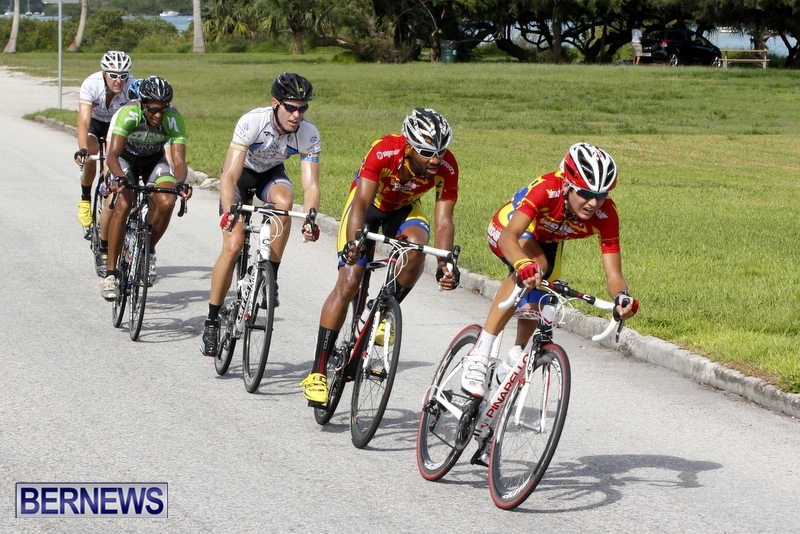 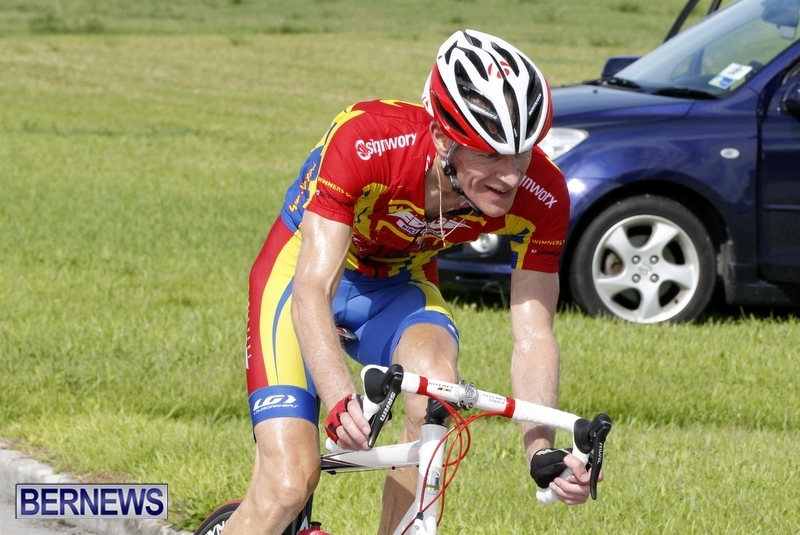 The race was well attended with nearly 70 riders competing in 7 categories. 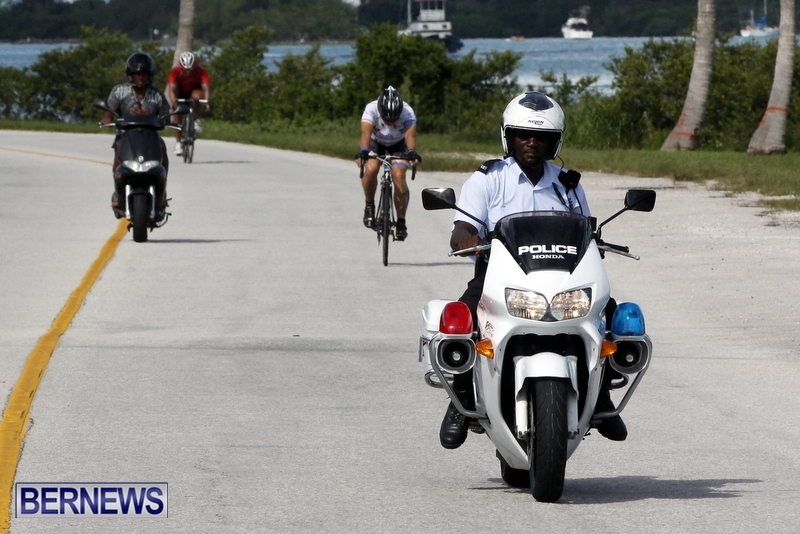 The course began at the Gun Powder Tavern, negotiating through the town of St. George, continuing to the St. David’s lighthouse, back across the Causeway to the Swizzle Inn and returning to Gun Powder Tavern. 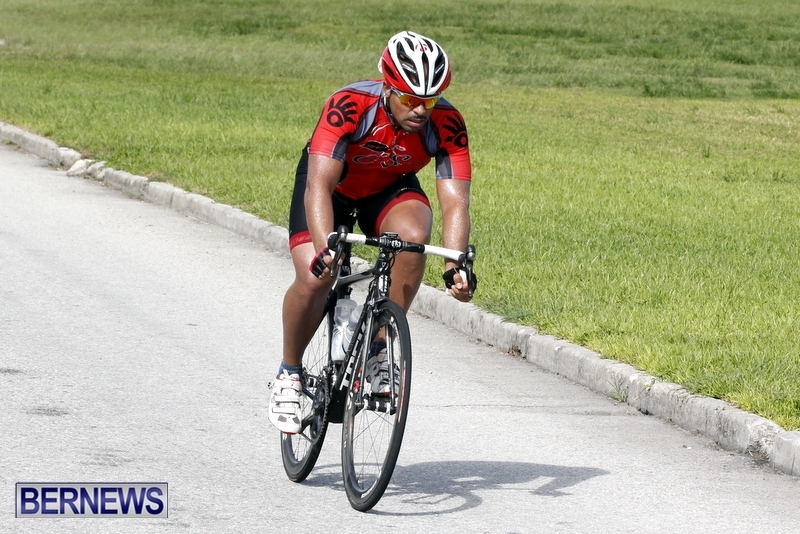 The highlights of the race included a clean sweep for Team Tokio in the Open A, a close and exciting finish in Open B with only .014 milliseconds between 1st and second place, and the women’s race being thrown wide open when two main contenders took a wrong turn. 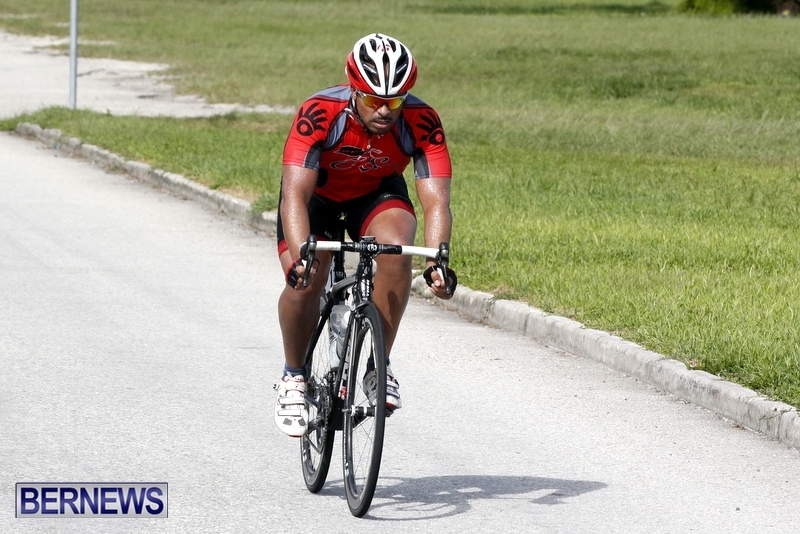 A spokesperson said they wish to send special thanks to the entire community of St. George’s for their understanding, Fast Forward Freight and Kaisa Construction for providing extra volunteers as road marshals, all of the members and family members of the Bermuda Bicycle Association for their help in keeping the roads safe, the BPS, the corporation of St. Georges, BDLC and the residents of St. David’s and Southside as well as W&E for cleaning the roads.